Brilliant!! 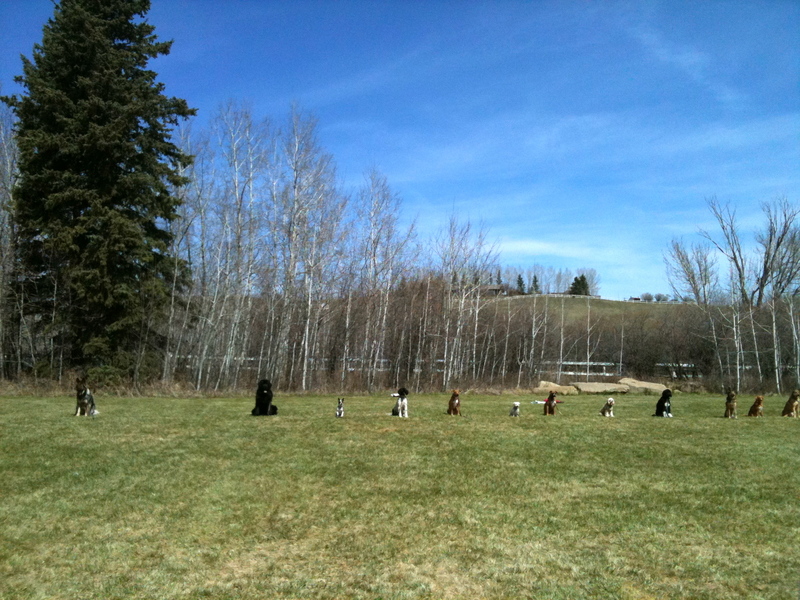 Thanks for the inside view of the world of dog training. Well I do hope this doesn’t serve to dissuade anyone interested in the line of work – there are good things, too! Equal, I’d argue yes, but definitely not created all the same. I, too, find the “dog fight” among trainers, training methods and the range of pain inflicted by shock collars- well, shocking. Any method that does not hurt or terrorize dogs, can transform dogs into good to live with, love muffins. And your two muffins look so lovable. Thanks for the awesome blog. What a lot of thought and information you put into this post. I’ll be back for more. I agree there are people out there abusive with their animals who should be educated, but I still think the method of dealing with the people themselves should be/needs to be respectful. You can scream at a guy for hitting his dog at the park, for example, but that approach won’t get him to reevaluate his practices – he’ll just get mad and defensive. That’s right. If we ever needed respectful and civil society, it is now. Yelling at a dog barking, just makes him bark more. To often we think we know (but guess) what other people are thinking or reacting to. Yelling at dogs or people doesn’t work, unless you’re trying to tell them a car is speeding toward them. Modeling effective guidance for your own dog or dogs helps. Offering a moment of empathy and a kind question may soften a person who is yelling into telling what is wrong (and, rarely, the dog’s fault). Sometimes it seems that whatever topic you pick that’s related to dogs will have people snapping at each other. No kidding! 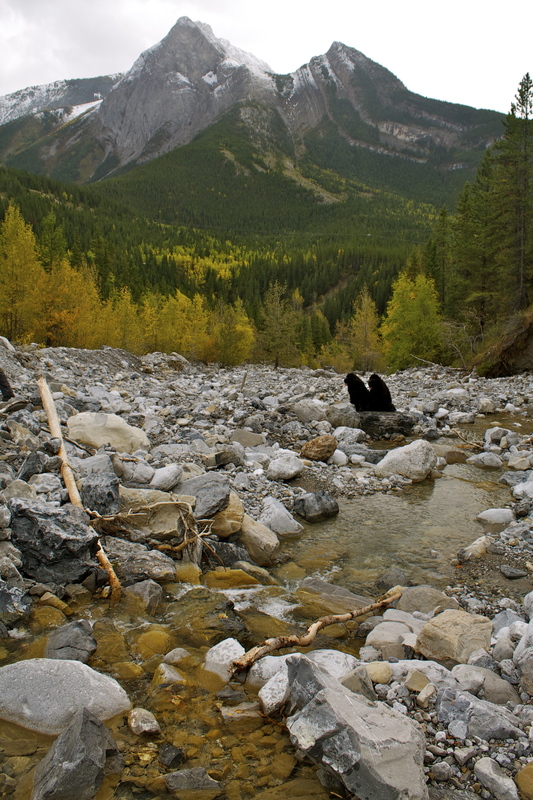 I couldn’t imagine being a parent – the debates there are as bad, if not worse. What kills me is that even beyond the “big divide” of R+ and P+, there are such vitriolic debates. I mean, those two are very obvious and very deep differences. R+ trainers had to (and have to) work so hard to be taken seriously that a few hurt feelings are to be expected. But ask a group of people who are all dedicated to R+ training how they feel about clickers, for example, then step back and watch the bloodbath. Or luring. OMG. “Luring is the fastest and easiest way to get a dog to perform a behavior” “Luring doesn’t teach the dog anything except how to follow a cookie!” And on and on. How to Derail a Dog Training Conference/Online Thread in One Easy Step! Everyone is always happy to get agree and along… up until they don’t. Wow, what a rich and thoughtful post. Very well said. 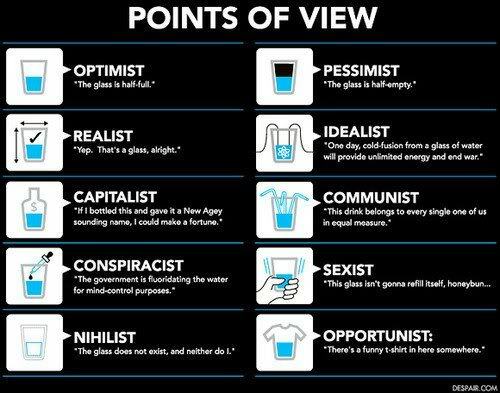 But I do struggle sometimes with the idealist vs realist school. In the end, I try to consider what’s going to enhance the relationship between a human and her dog. A person who loves her dog, walks her every day, but uses a choker collar is probably better than someone who spouts R+ jargon but ignores her dog most of the time. Thanks and I agree – compassion and commitment are often overlooked in favour of training details. Sometimes… being human is somehow about making a lot of noise and getting a lot of attention… but not necessarily make a change for the better. We just like to …erm, be heard and understood. Heeding advice is secondary and probably not very important to those people who are the most attention -eeking… haha… so don’t feel too bad. So true! Many people talk about learning from our dogs – the way they are always present and don’t hold grudges. Easier said than done! I don’t know much about training a dog but I enjoy the writing. Yes! 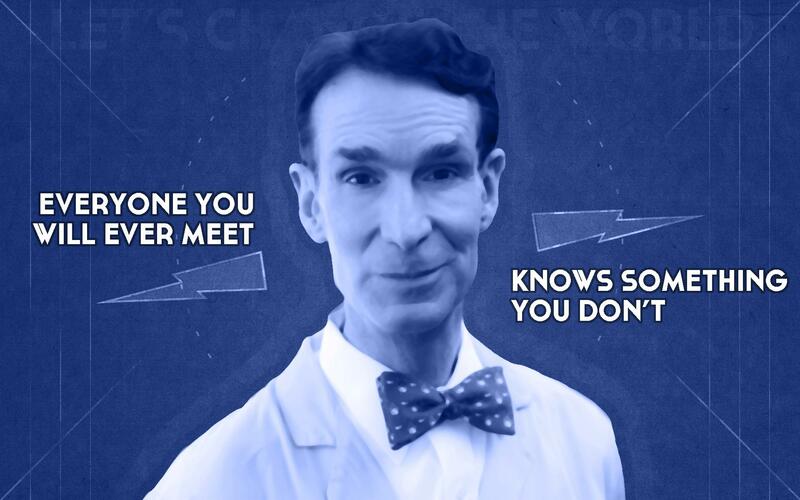 Bill Nye is the best! Your students should be grateful. Ha! 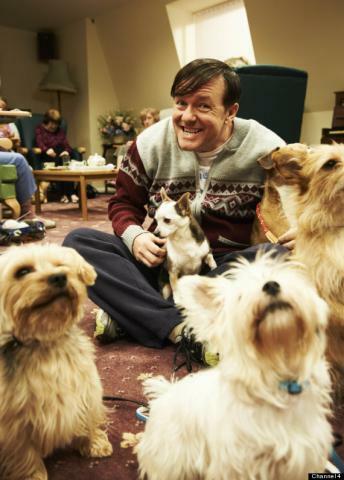 I don’t know what I love more, your appeal to everyone’s more humane side or your Ricky Gervais references. 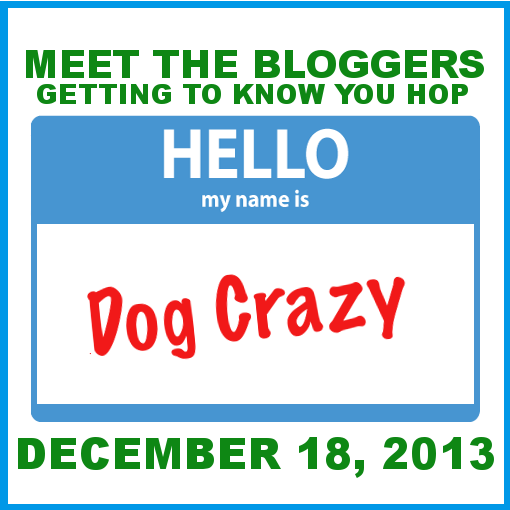 Back before I ever blogged, I didn’t understand why everyone couldn’t just get along. Don’t we all have the same goals? Then I started writing and learning and yikes… I learned that maybe I didn’t really *want* to get along with everyone. But what I do try to keep in mind that we all are just doing our best and we all have to begin at the beginning. There are many people in this world I disagree with on countless subjects. Yelling at them isn’t going to get them to change their minds. Thanks for putting this together in your usual unique way. 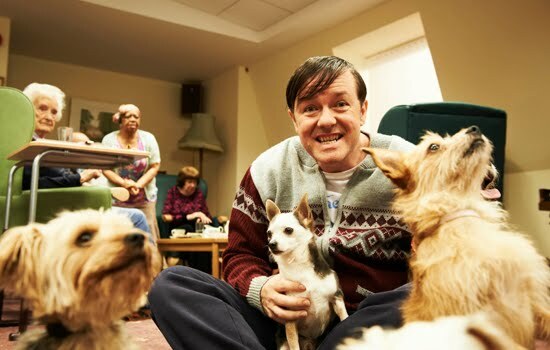 I don’t know about you, but I am very impatiently waiting for Derek Season 2! Dog training is but one example of heated debates that divides people into groups. Even though people are fully allowed to disagree on one subject, I’m not convinced that should completely hinder all potential collaboration on other things they absolutely do agree on. We already do this sort of thing on a regular basis anyway. I mean, if my office was staffed with 400 people exactly like me, don’t get me wrong, it would be quiet and organized and everyone would use full sentences in their email correspondences and there would be ZERO potluck lunch events, but it would also limit the experience, knowledge, and perspectives brought by interacting with all different sorts of people. Since we use e-collar to train, you can bet I have heard it all and from the person you linked to above. 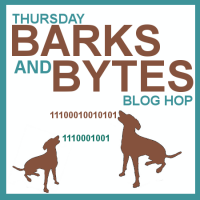 🙂 Blogging has been an eye opening experience for me because I never knew there was a huge debate between whether you should own a mix vs. a pure bred, feeding kibble vs. raw, and R+ vs. R-. 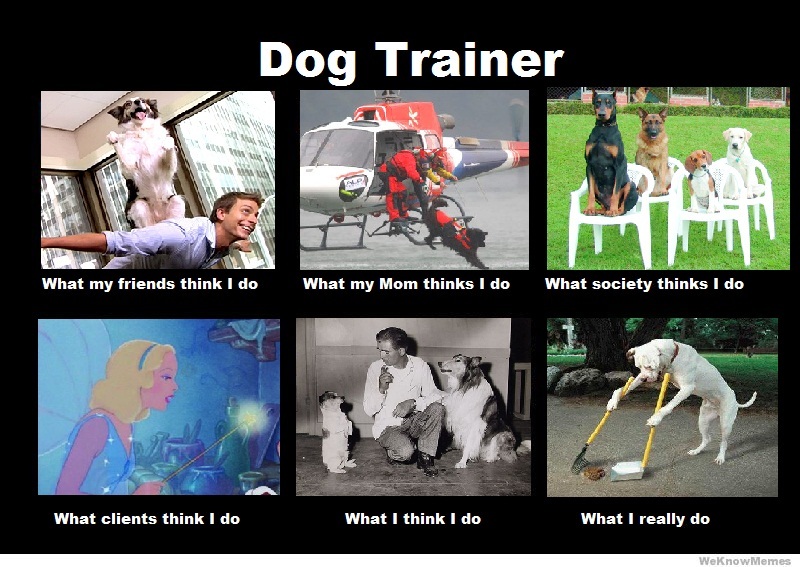 When I am looking for a trainer, I look at how their dogs perform and whether I want my dogs to work like that. It is true whether we are training field or obedience. 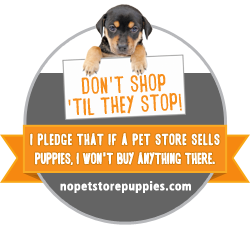 I really don’t care about what people do with their own dogs (leaving out abuse). But people are passionate and maybe it isn’t a bad thing? But I will disagree with one thing. Over here negative campaigning does work…people with low information love to latch onto it. I have received the stink eye from some for using martingale collars, so I can only imagine your experience. I agree passion is generally a good thing… As long as it doesn’t completely overtake reason and logic (which it commonly does). I’m inclined to believe most training probably works quite well if applied consistently and the person is happy with it. 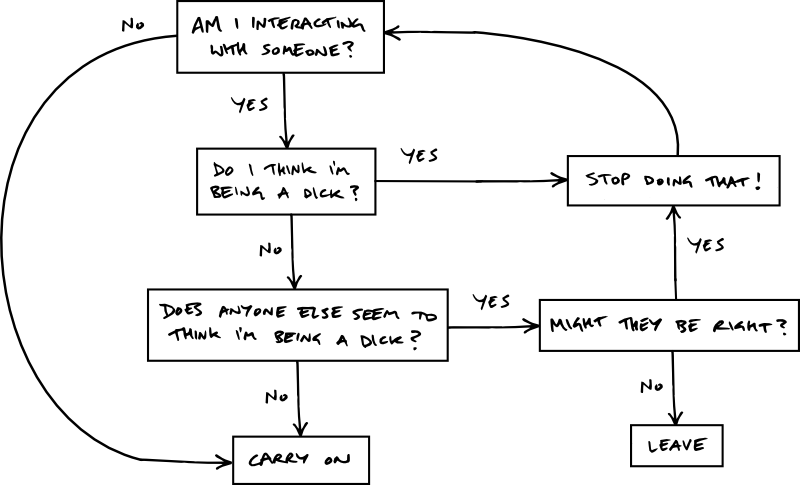 Very insightful. As a dog groomer, I’m just relieved if the dog has a properly fitting collar (ANY collar!) and has had some training. ANY training. It’s not that I don’t have a preference as to how my personal dogs are trained, or what collars they wear, its just that if your dog has either of these things it is probably going to be a lot easier to handle than the dog flopping like a fish on the end of the strange binding tying its neck to the person beside it. I imagine groomers see it all! I’m inclined to say any training is better than none at all (with extreme exceptions, of course). Very well written! 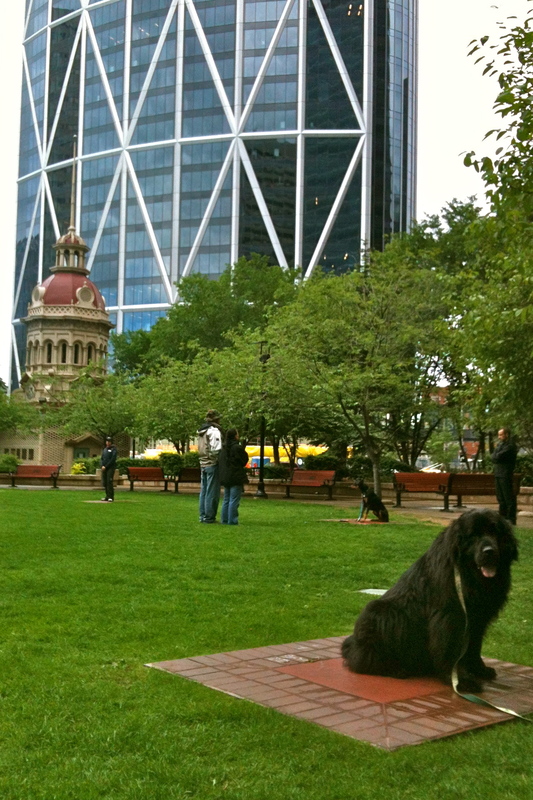 I think Calgary is particularly nasty as far as dog training wars go. In conversation I have likened dog training methods to religions! The +R trainers are the worst offenders of the constant debate. They seem to think they are on a holy mission! You rarely hear from the prong/choke/shock collar trainers unless they are provoked. The irony of your agreement with my point, followed by a insult to a group of trainers, is not lost on me. I stopped telling people I worked as a dog trainer because I was so sick of patiently listening to their sad, neglected dog troubles that they expected some sort of quick fix for. Ugh. For each time I have gotten a compliment on how well trained my dogs are, I have gotten the stink eye for the martingale collar my tiny headed collie wears and skeptical flares when my reactive corgi gets past his threshold. Nobody’s perfect! But you have written a near perfect post on how good it feels to be free of a pretty stressful profession. I’ve been there! With everything you’ve said! I think sometimes taking a hard stand against something can be a good thing. There have been times when I’ve written adamantly about something only to have a reader share a different view point in a well thought out way and bang! My mind has been changed, because I can see another side to it. The key is to listen to each other and not get hot about it, which is hard when we are all so passionate.